Historically, scrap metal recycling was not about sustainability and the environment, nor was it a social imperative; it was simply a way of making things last longer, avoiding having to spend on materials, and making some extra money by selling valuable substances so that they could be reused. This sense of recycling dates back for centuries, and it is only with the advent of modern, cheap mass production techniques that many things have become affordable enough to be viewed as ‘disposable’. During the 20th century, things changed – in the global depression of the 1930s-40s, recycling was a way to make money go further, but by the 1960s-70s it had started to be seen as a way to be kinder to the environment. Fast-forward to the early 21st century and, until recession hit again in 2007-08, sustainability had actually become something businesses would spend extra on, as part of their corporate social responsibility and environmental policies. 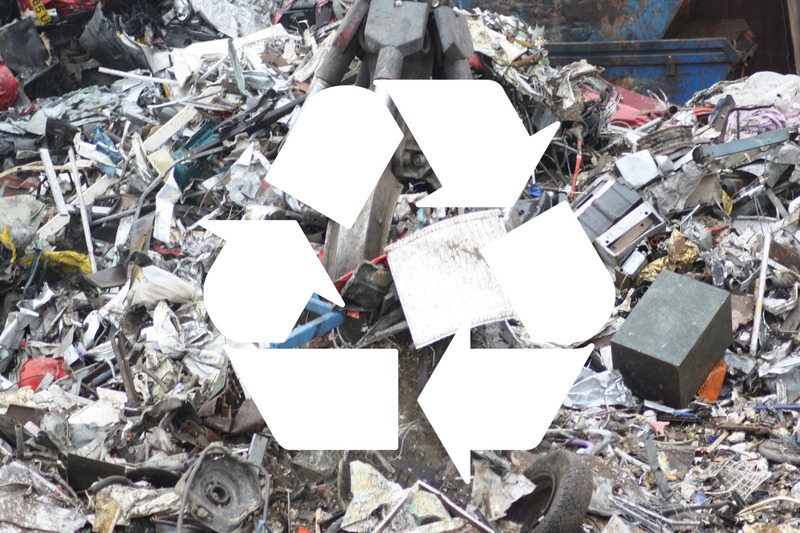 Now the recent economic turbulence has brought money back to the list of priorities for many businesses simply trying to survive in tough trading conditions, so it’s little surprise that scrap metal recycling as a way of selling waste materials has returned to the fore. Prioritising the use of more recyclable metals is one option that may be explored too; some metals, such as those used in smartphones and batteries, are still only recycled at very low percentage rates. Others such as the copper alloy known as gunmetal (and literally used in making guns), actually perform better when they contain some impurities, making them great candidates for more extensive use in recycling in the future. Finally, it is worth noting that recycling is really coming of age, with new laws to ensure people’s identity is recorded when they trade in scrap metals. This gives scrap metal merchants more peace of mind that the scrap has been legitimately collected, and that the payment will be properly declared for tax purposes, all of which helps the customer to get a proper market rate for their materials at trade-in. This article was posted in Scrap Metal Recycling. Bookmark the permalink. Follow comments with the RSS feed for this post.Both comments and trackbacks are closed.